Patchouli oil is extracted from the young leaves which are dried and fermented prior to steam distillation and yields 2 - 3 %. 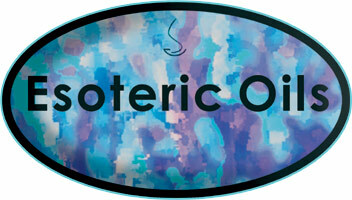 This oil improves with age to have a fuller, more well rounded odor. 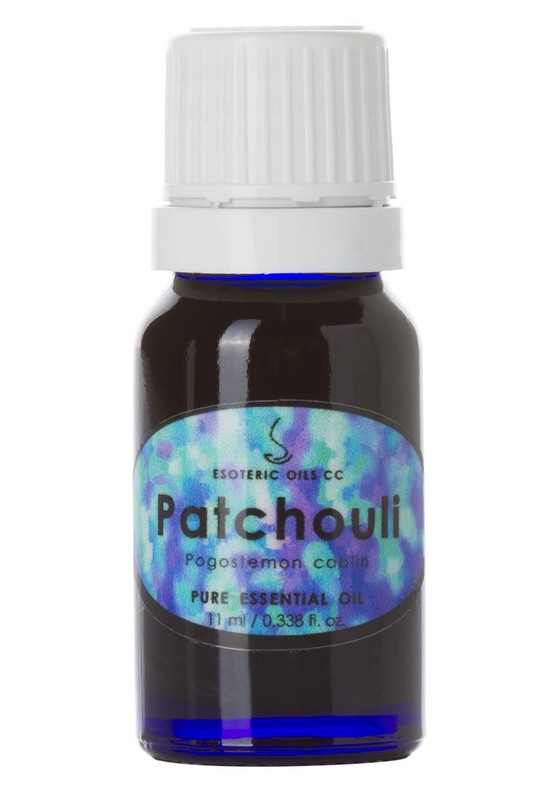 Although essential oils blend well with one another, patchouli oil blends particularly well with bergamot, clary sage, geranium, lavender and myrrh.